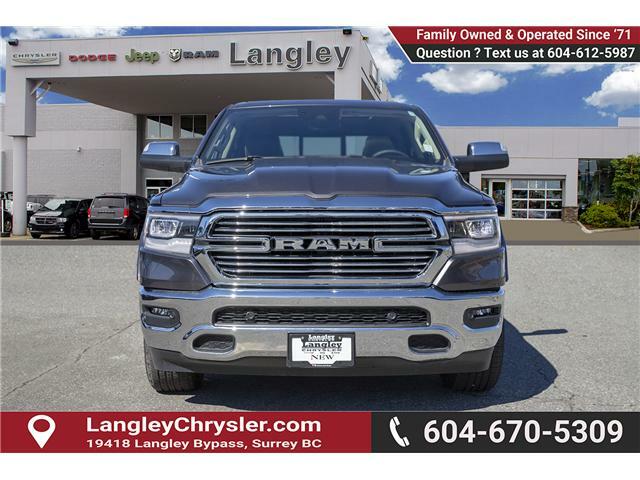 HEMI V8, Sunroof, Leather Seats, Advanced Safety Group, Trailer Tow Group! 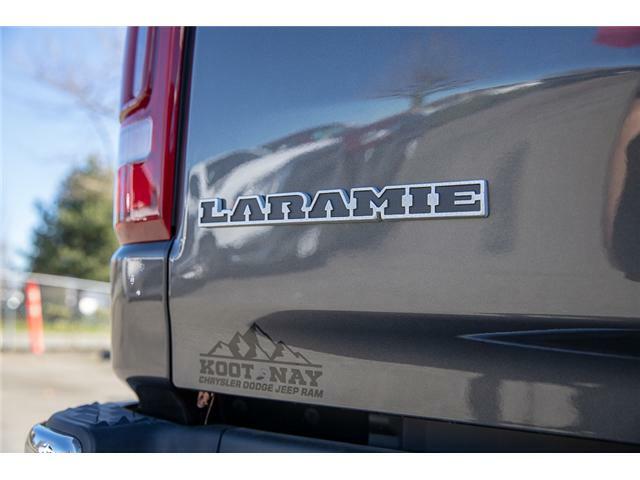 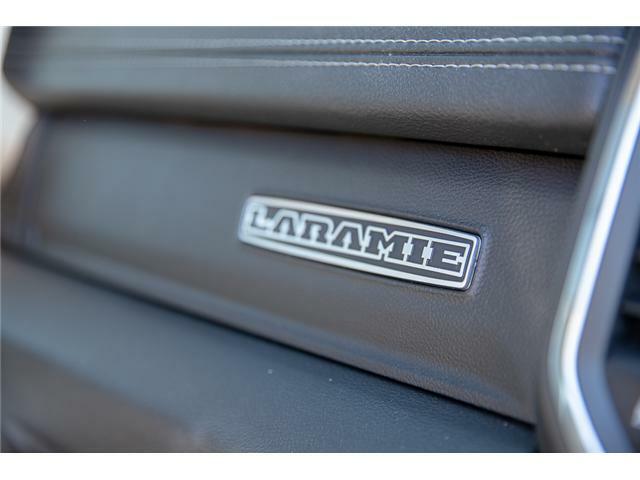 Our 1500's trim level is Laramie. 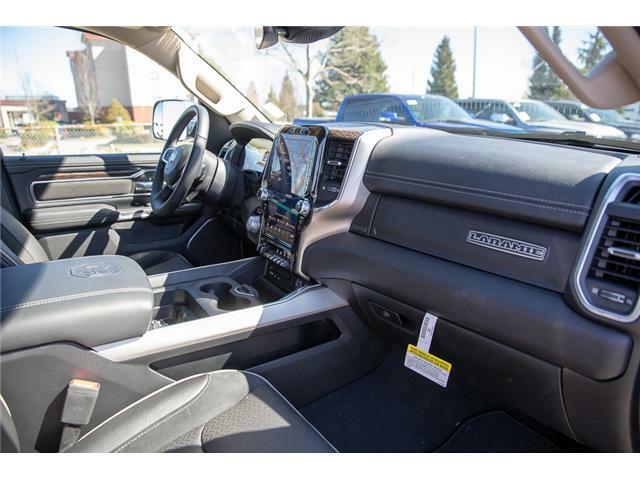 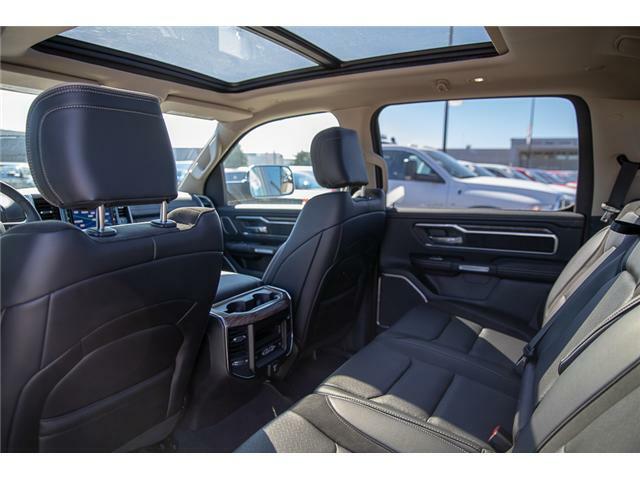 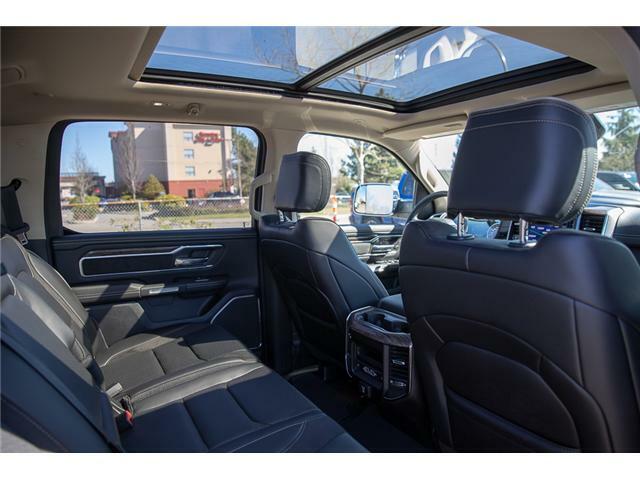 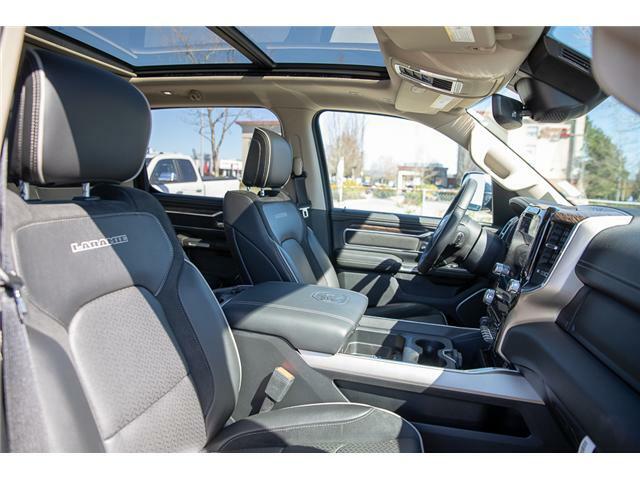 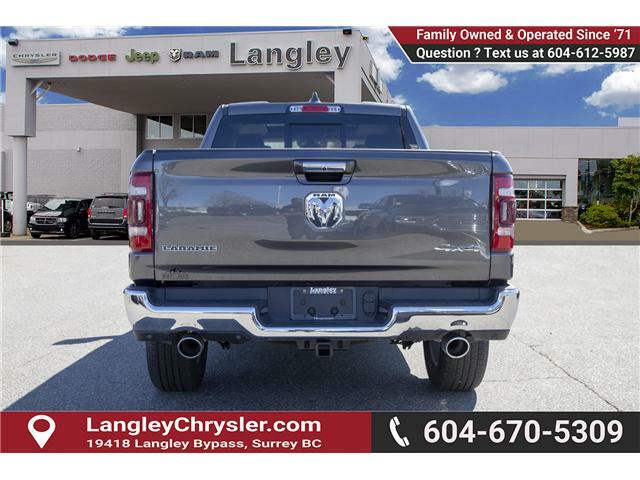 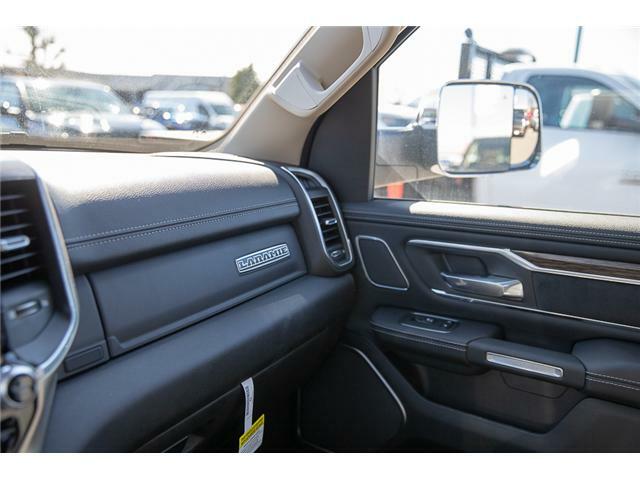 This Ram 1500 Laramie has all the luxury you need without breaking the bank. 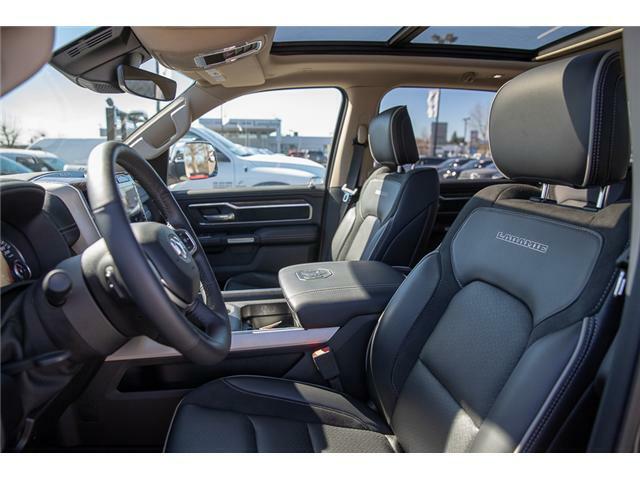 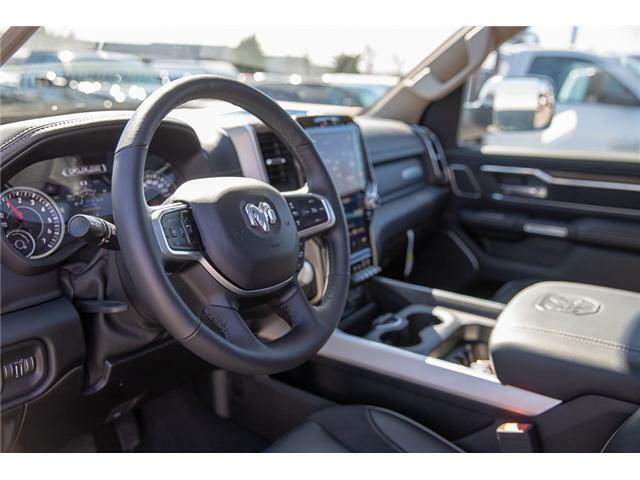 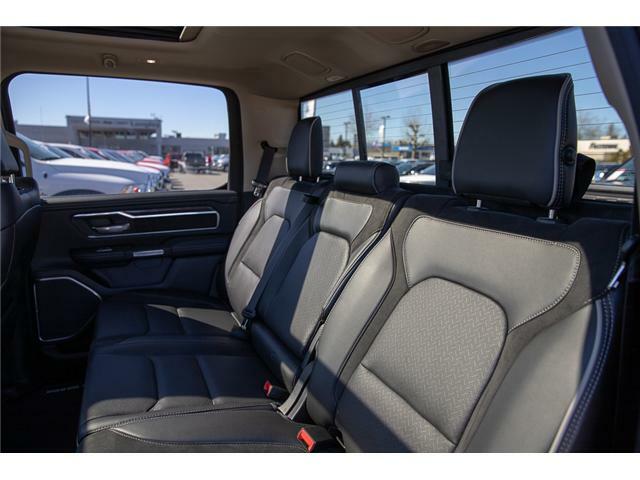 Leather seats, Laramie badging, memory driver seat, remote start, Keyless Enter ‘n Go with proximity unlock and push button start, heated and cooled front seats, heated leather steering wheel with cruise and audio control, and dual zone automatic climate control make sure you have a lot of style and comfort no matter how hard the job the gets. 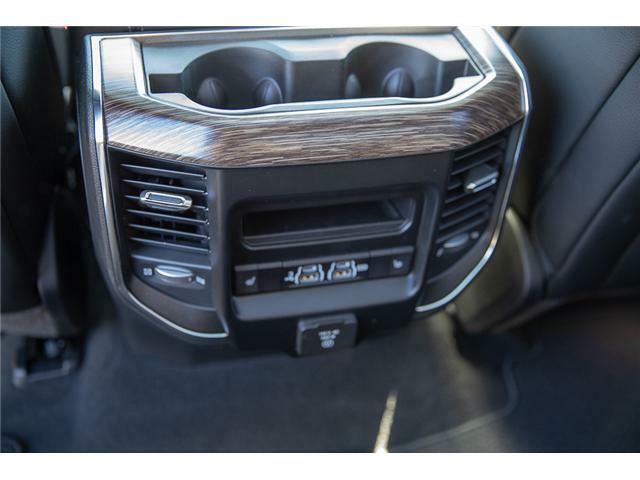 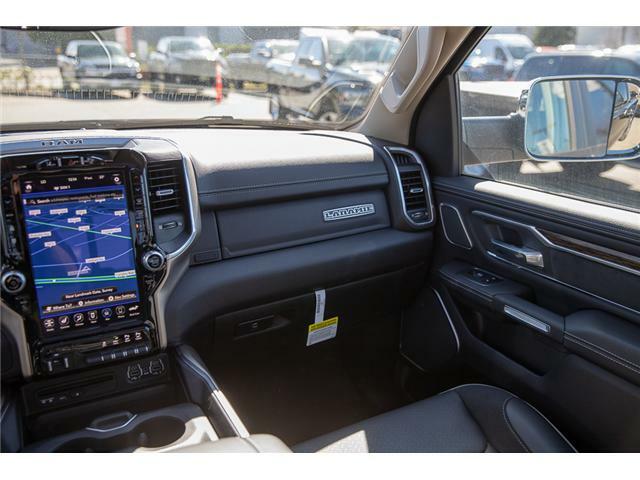 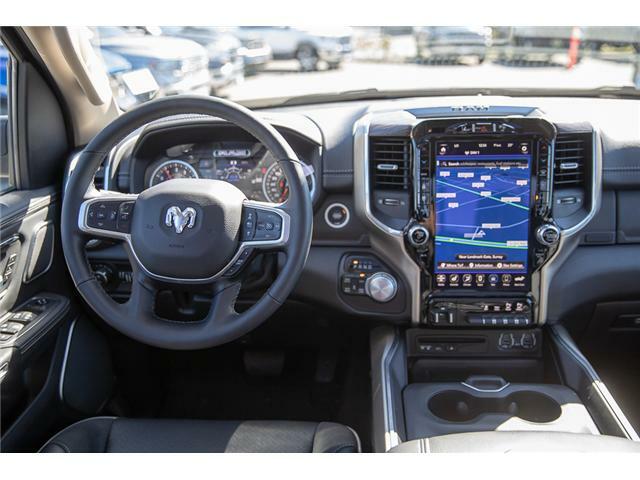 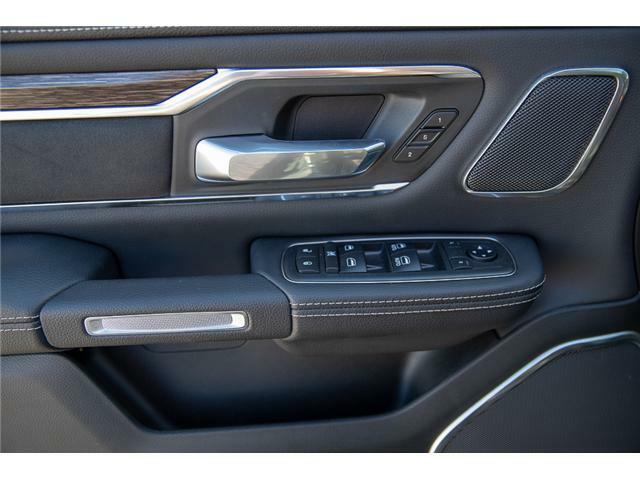 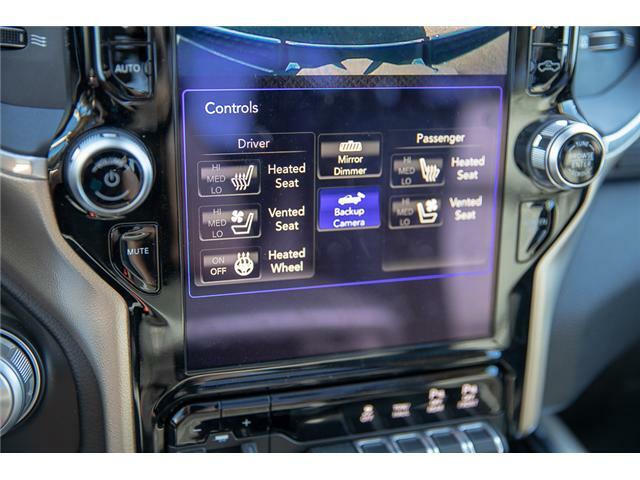 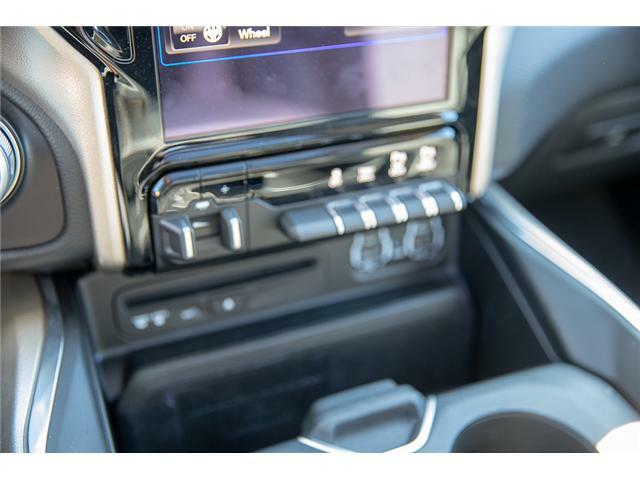 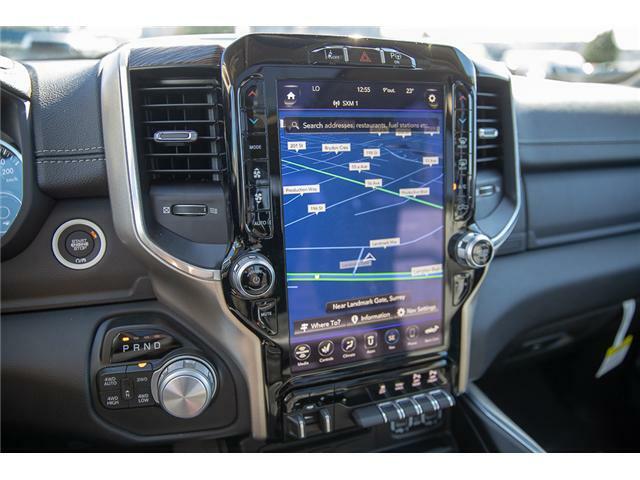 Stay connected with Uconnect4 with an 8.4 inch touchscreen, Apple CarPlay, Android Auto, a premium 10 speaker audio system, Bluetooth, and SiriusXM. 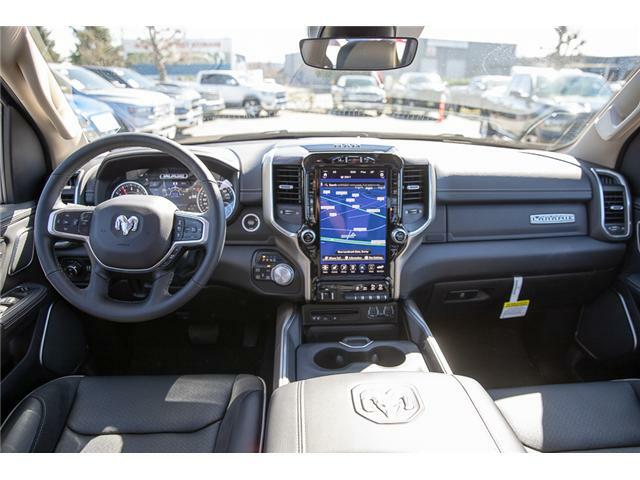 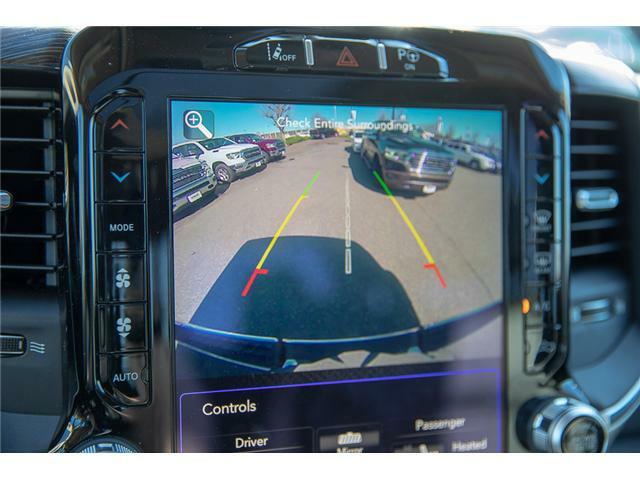 Other features include power folding side mirrors with turn signals and memory settings, side mirror courtesy lamps, LED lighting with fog lamps, dampened tailgate, auto dimming rearview mirror, 115V power outlet, aluminum wheels, USB and aux jacks, a rearview camera, and a 7 inch vehicle information display. 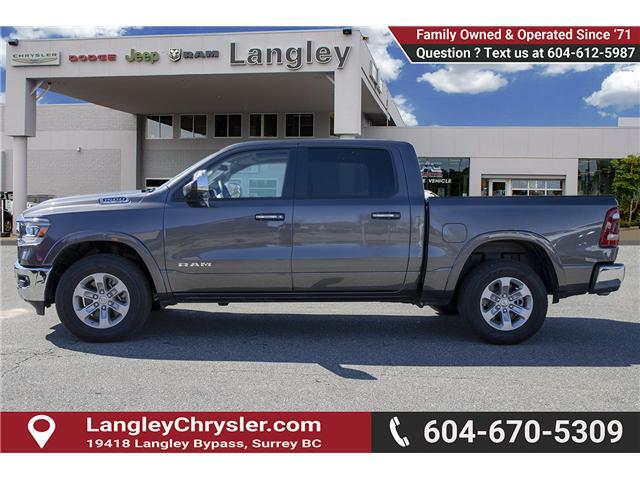 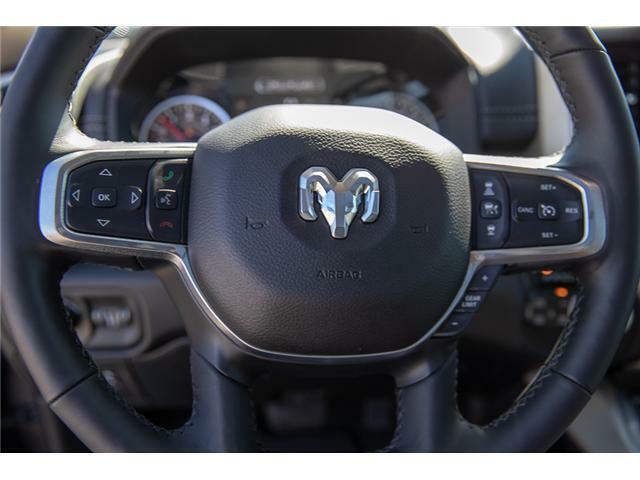 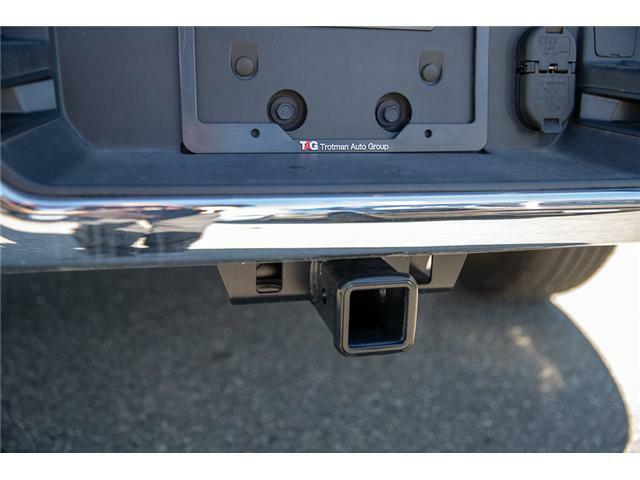 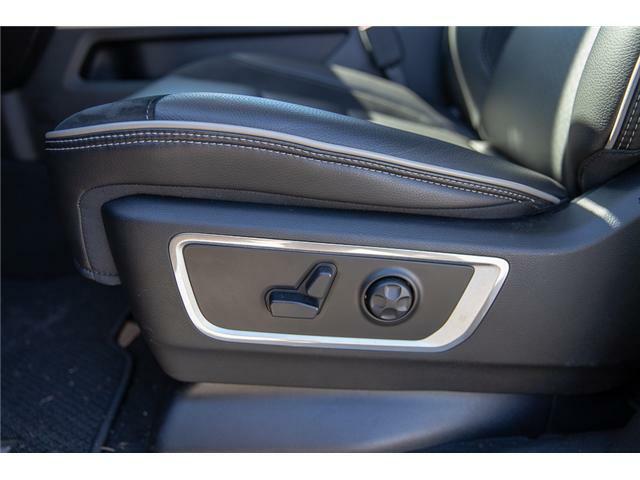 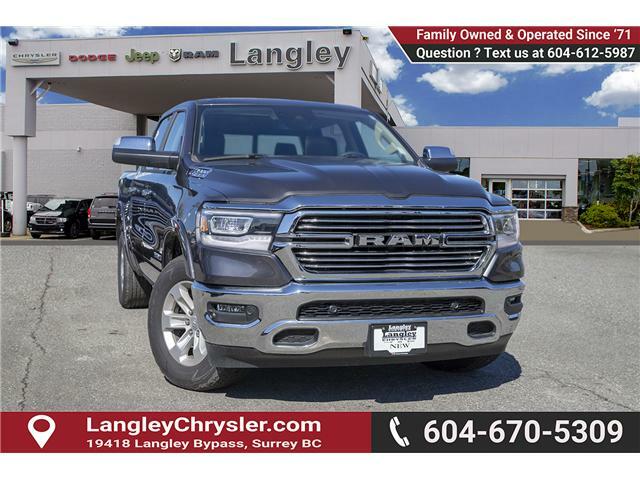 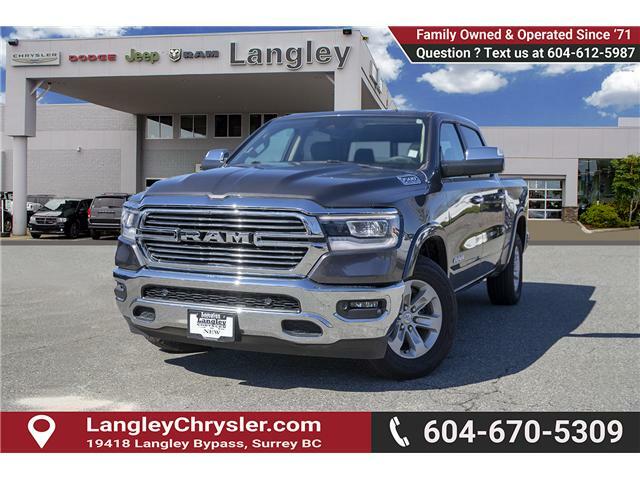 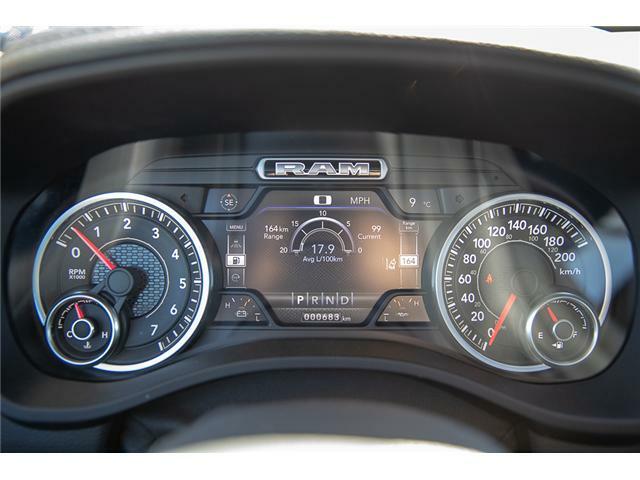 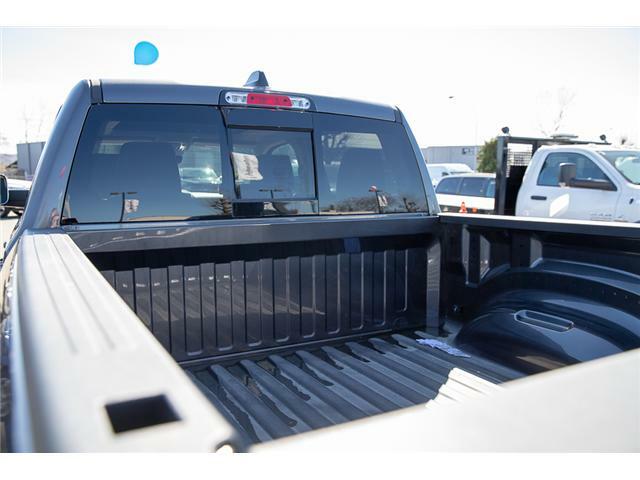 This vehicle has been upgraded with the following features: Hemi V8, Sunroof, Leather Seats, Advanced Safety Group, Trailer Tow Group, Trailer Hitch, Pick-up Box Lighting. 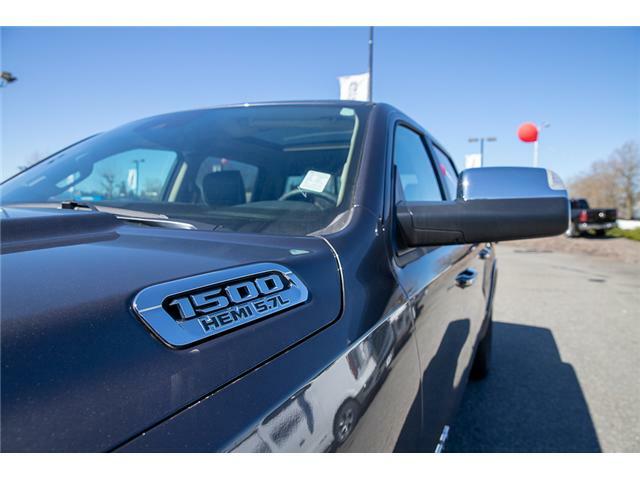 View the original window sticker for this vehicle with this url http://www.chrysler.com/hostd/windowsticker/getWindowStickerPdf.do?vin=1C6SRFJT3KN527988.